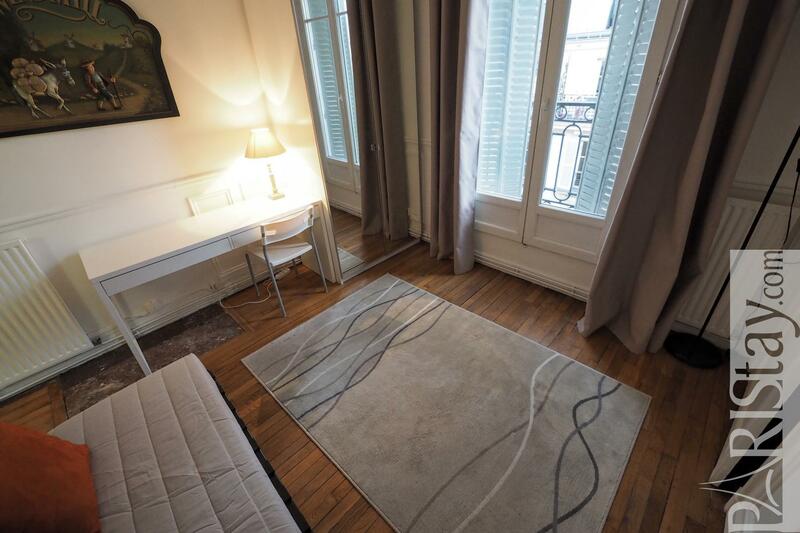 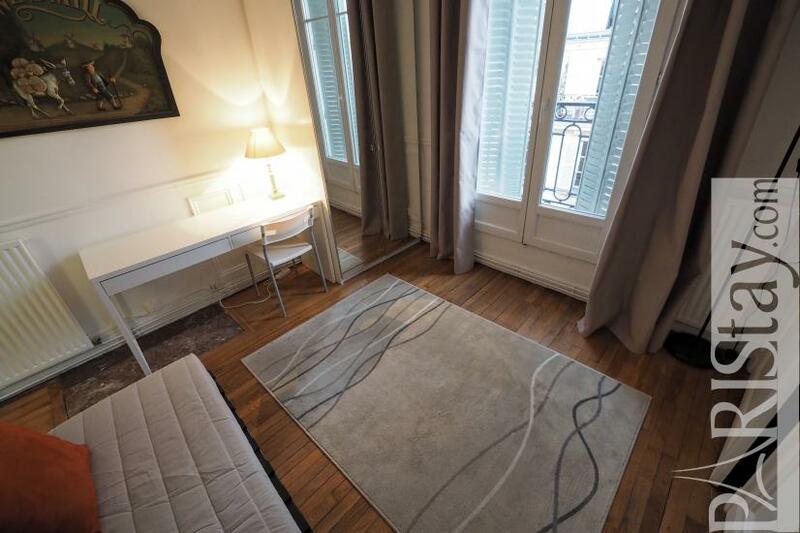 Enjoy a fantastic location in the heart of the famous Le Marais district, 2 steps from the astonishing Place des Vosges and the Picasso Museum! 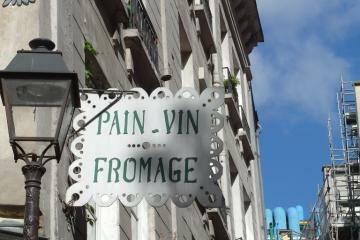 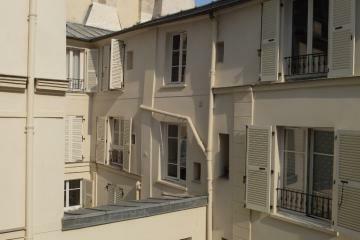 What a lovely and lively area in the historical Paris! 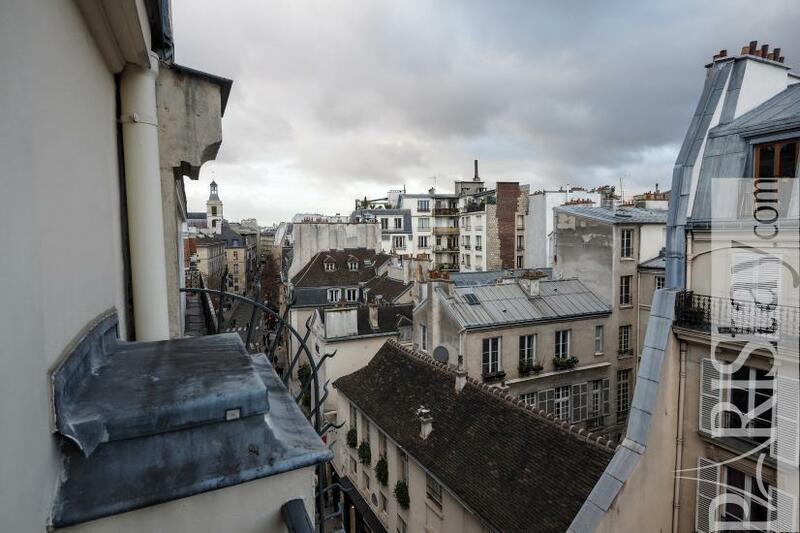 You will find everything needed around: shops, supermarkets, frech food shops, even a beautiful daily open air market (Marché des Enfants Rouges), and various trendy bars and restaurants! 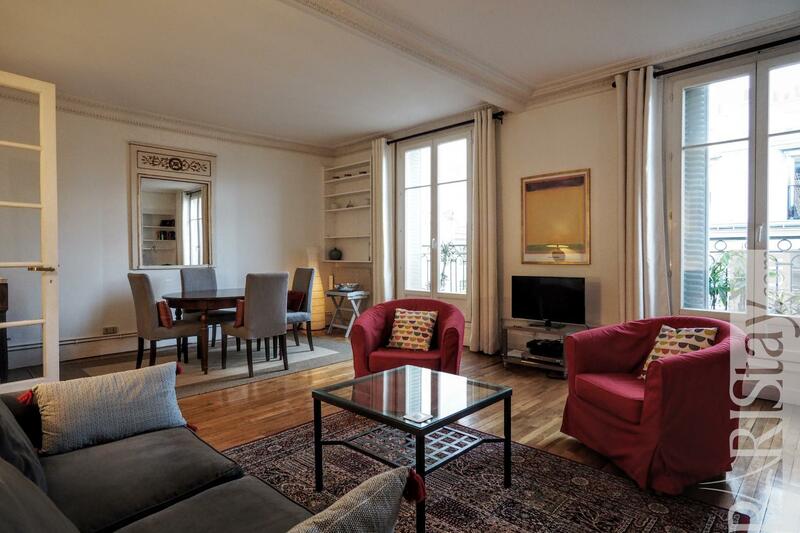 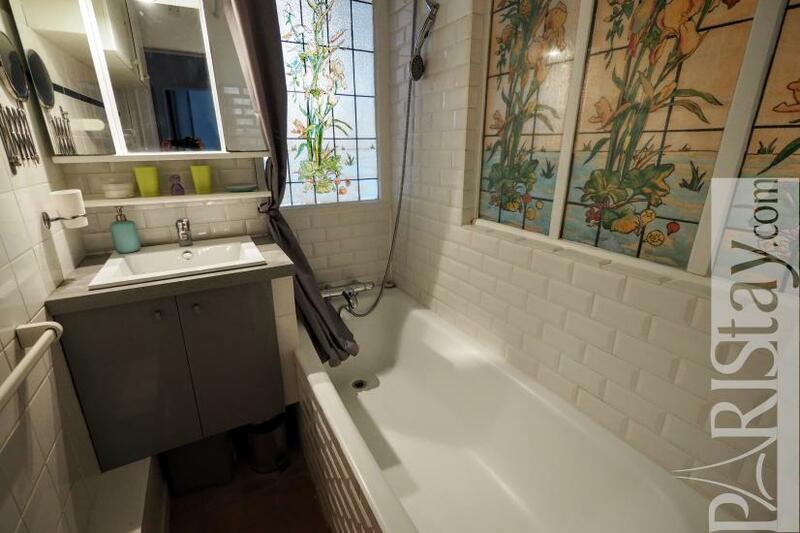 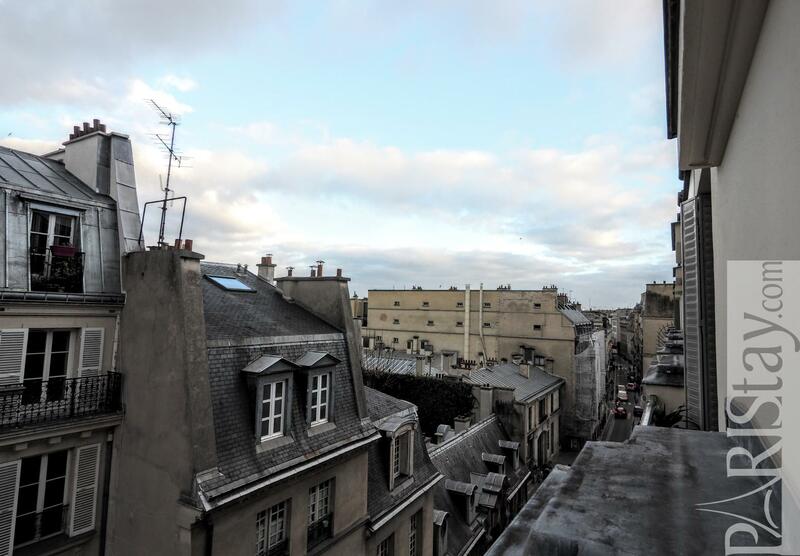 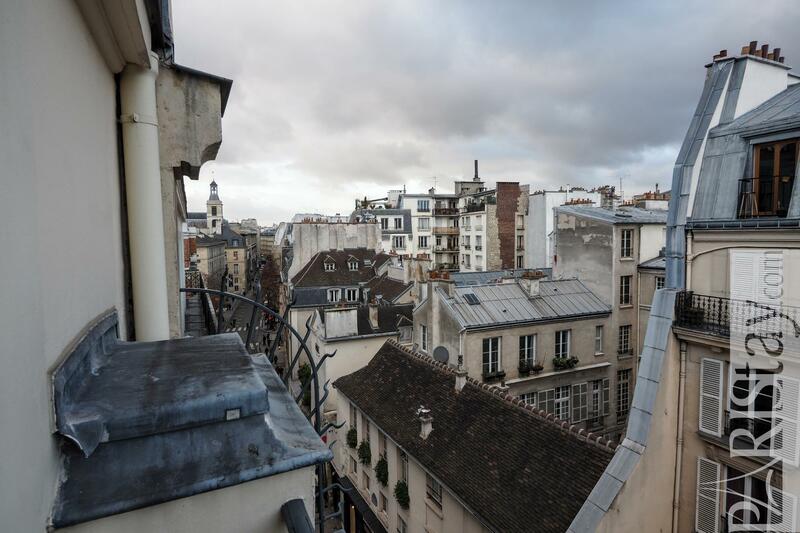 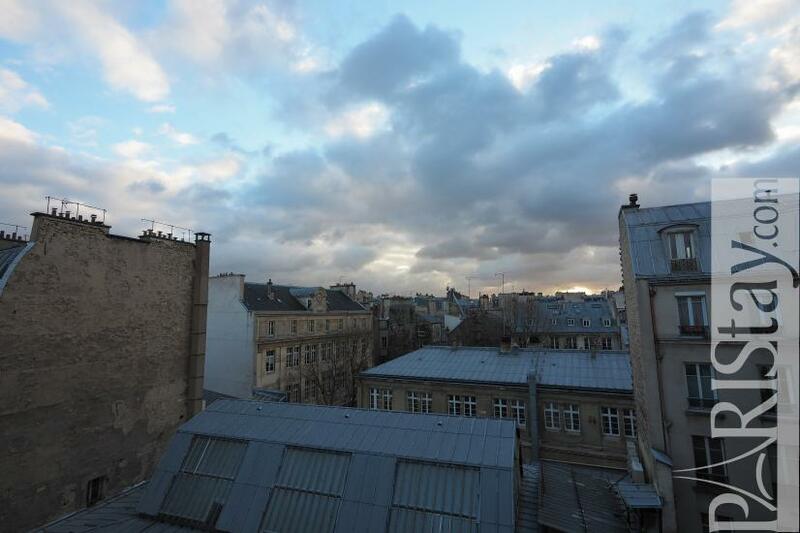 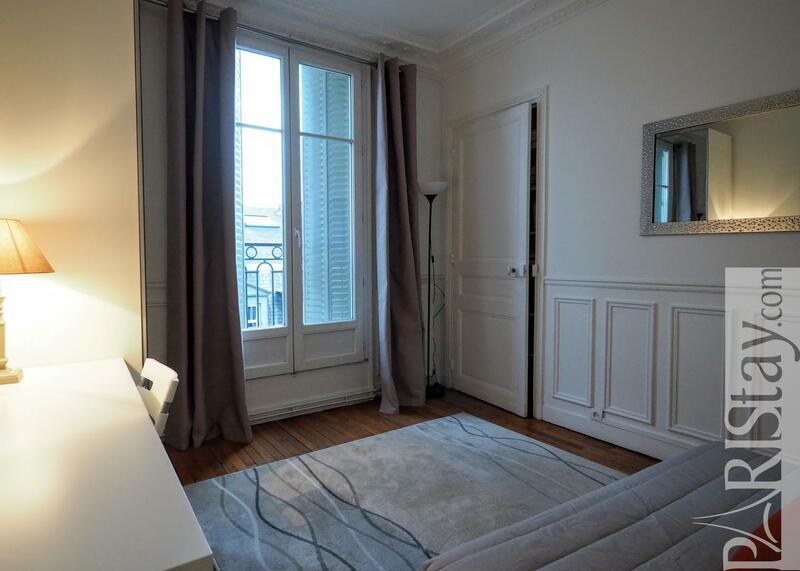 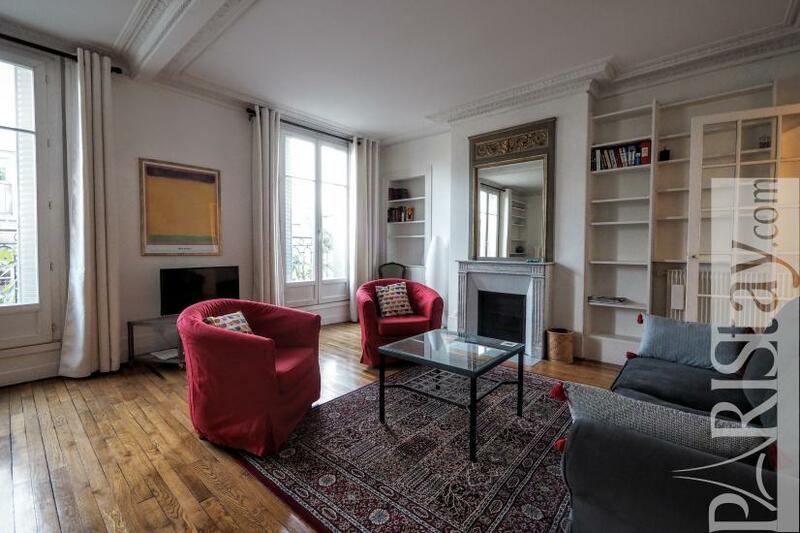 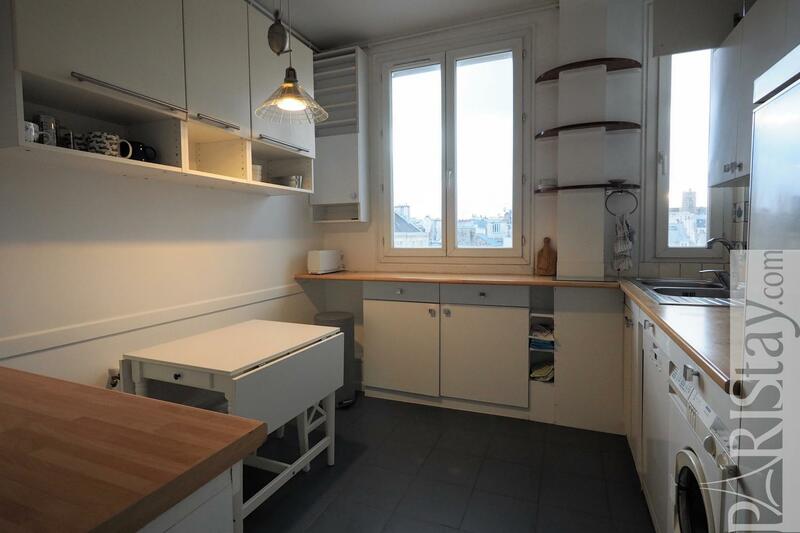 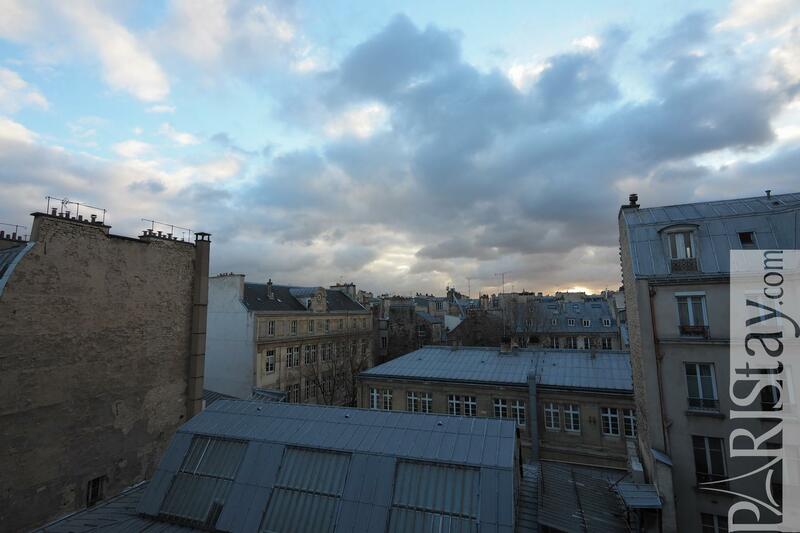 Here is a charming, spacious, bright and quiet Paris 2 bedroom apartment for rent situated on the 5th floor with lift of a residential building. It offers a very convenient plan with 2 bedrooms separated by a large living space including an entrance, a spacious living room, a fully equipped kitchen and a separate toilet. 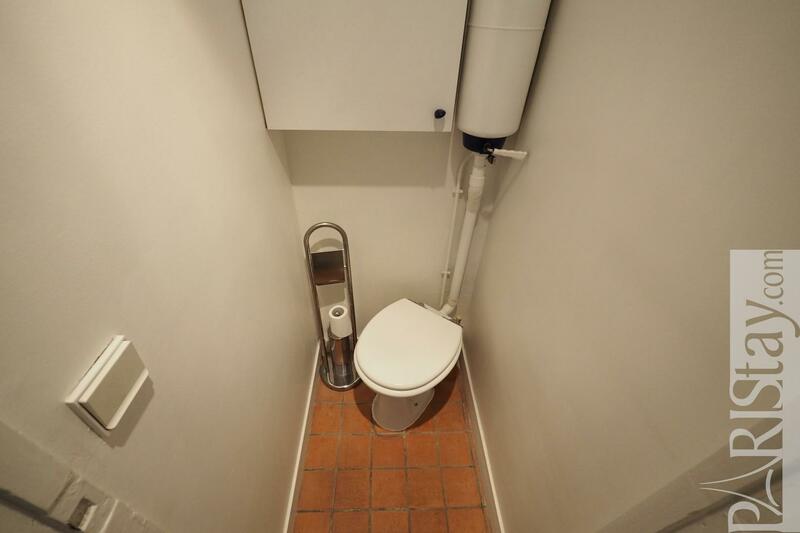 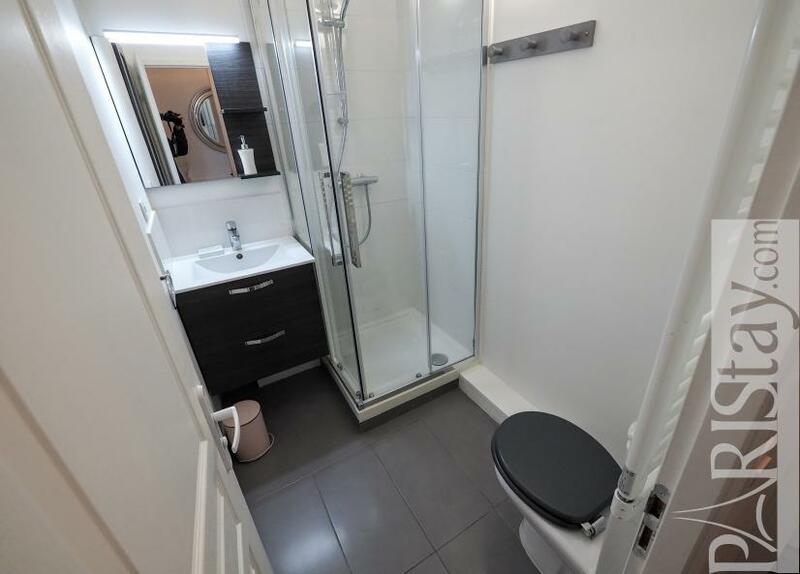 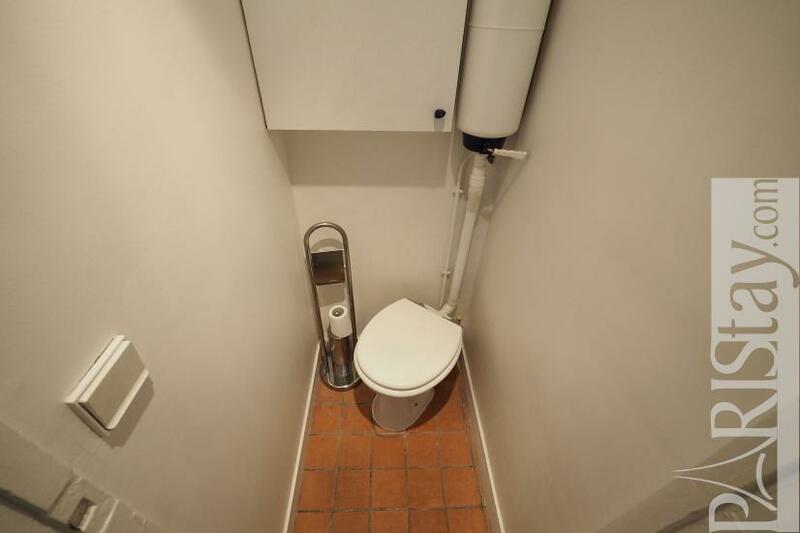 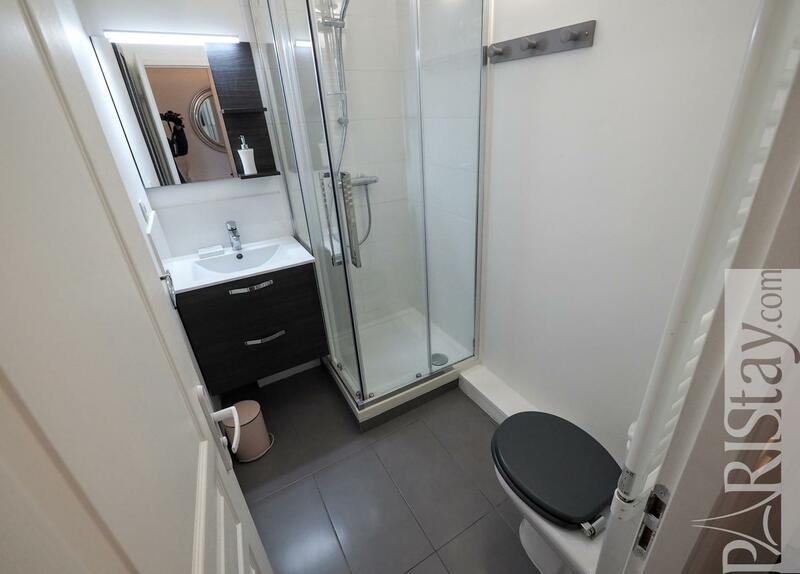 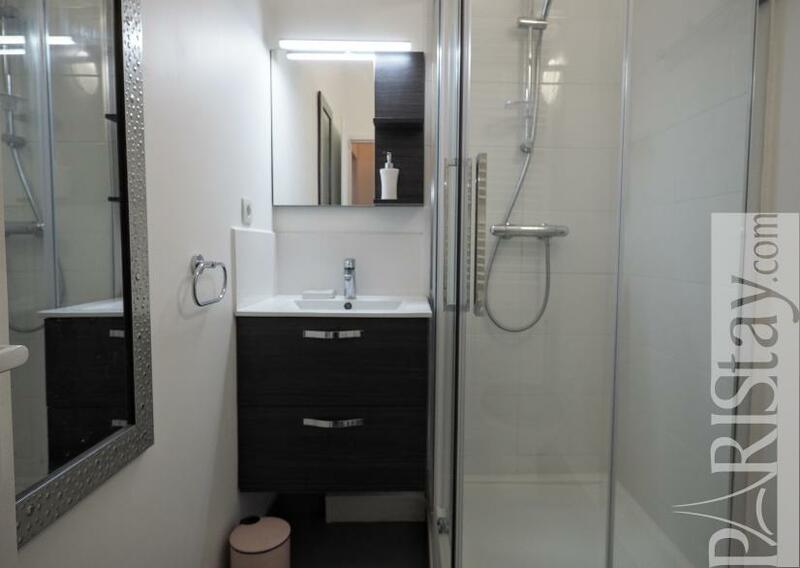 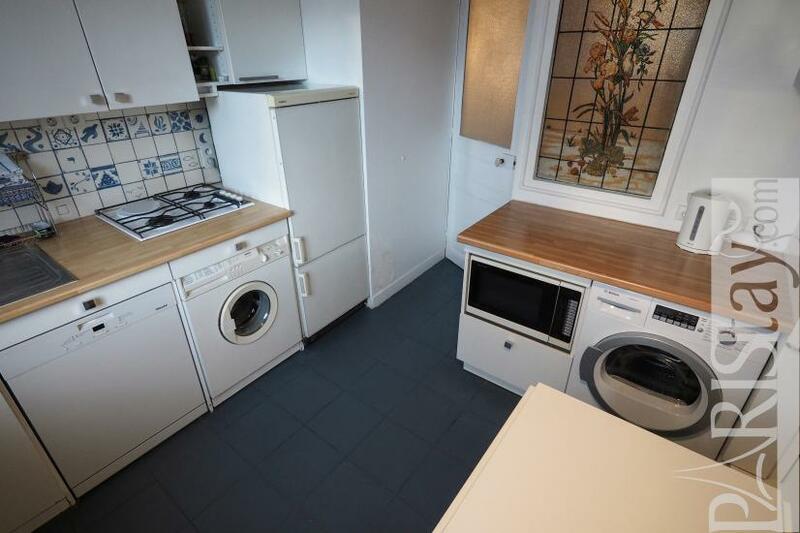 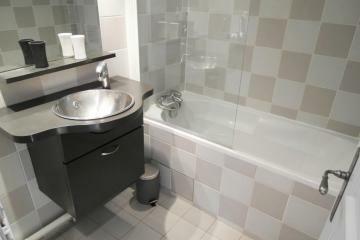 There is also a bathroom with bath tub, a shower room with toilet, and a large dressing. 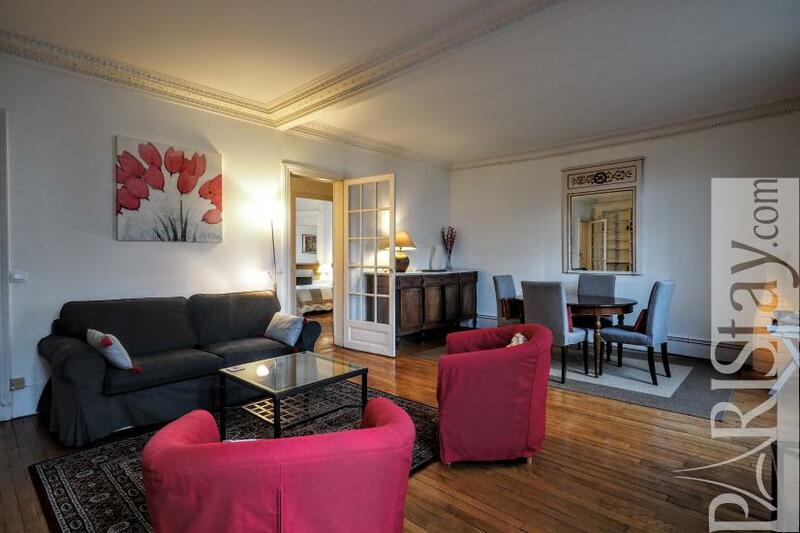 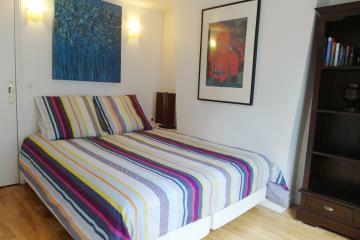 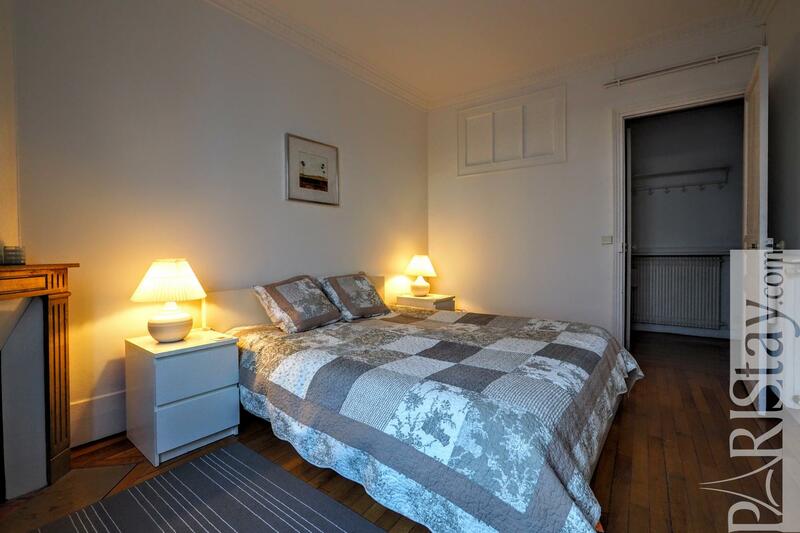 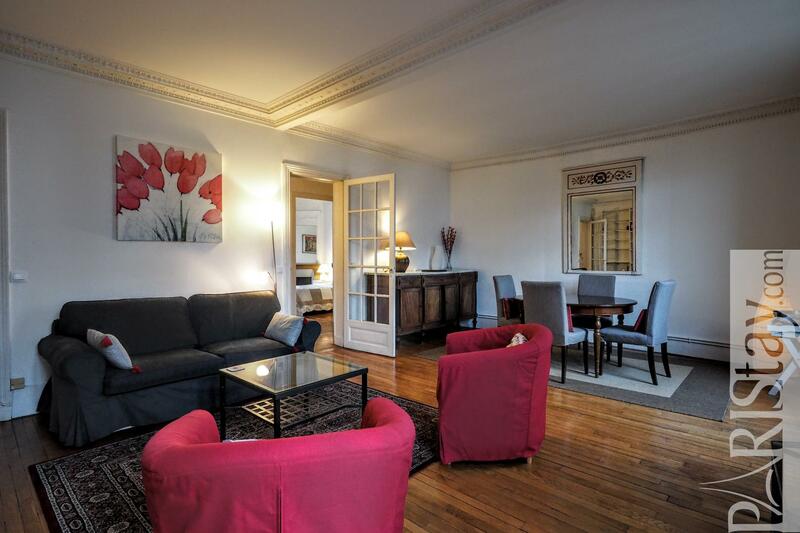 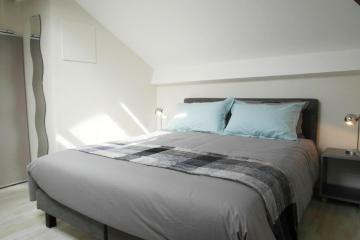 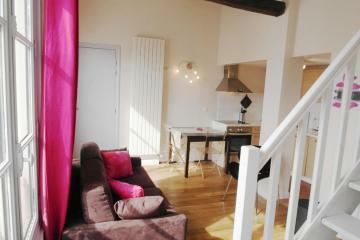 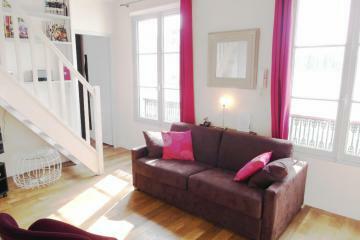 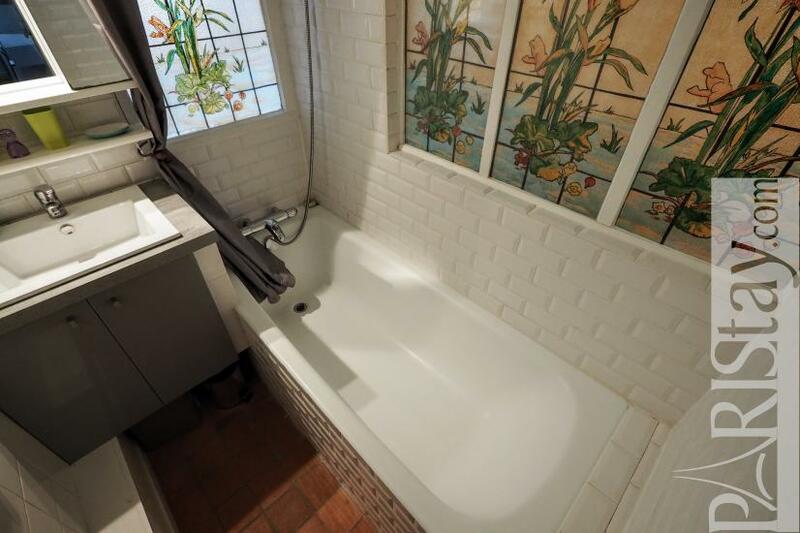 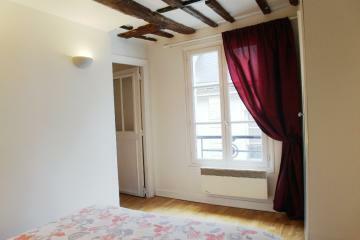 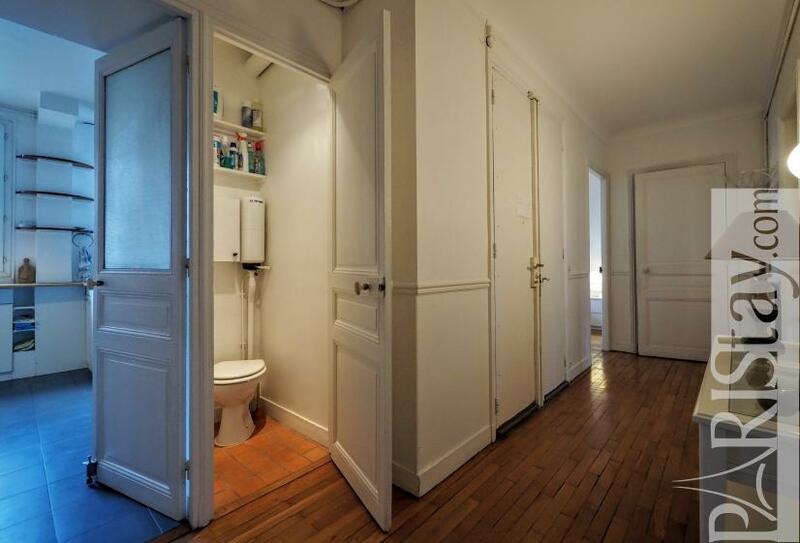 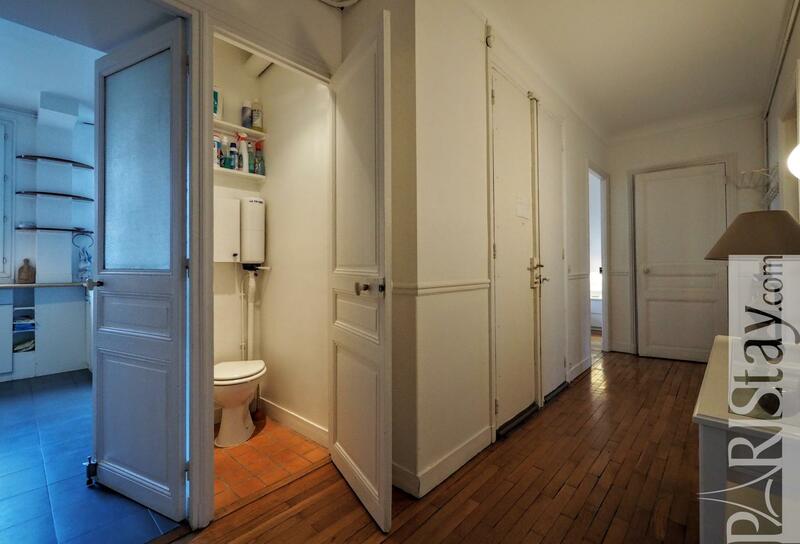 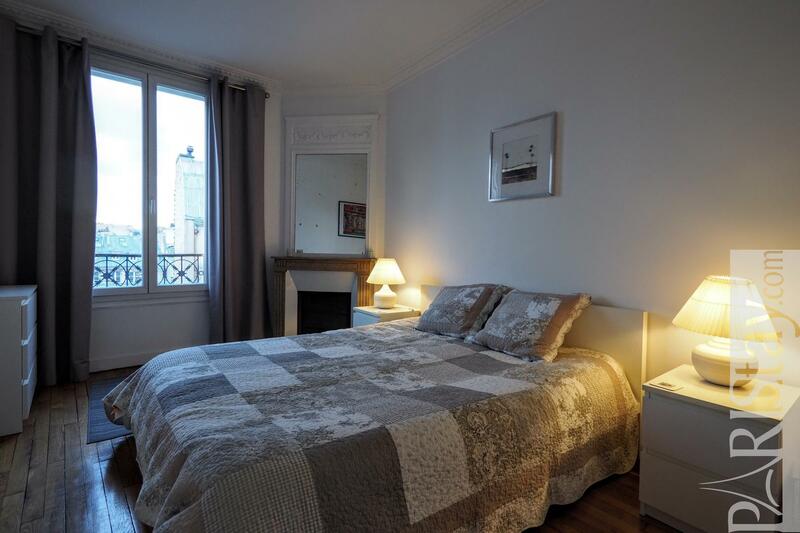 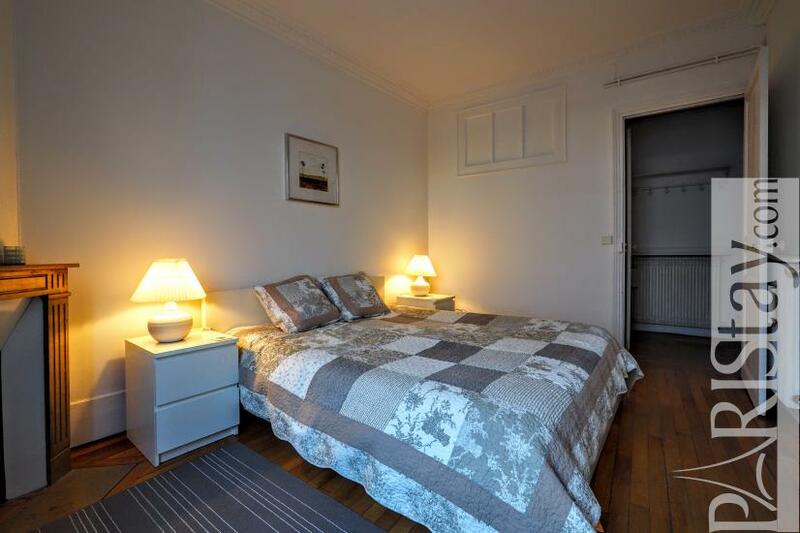 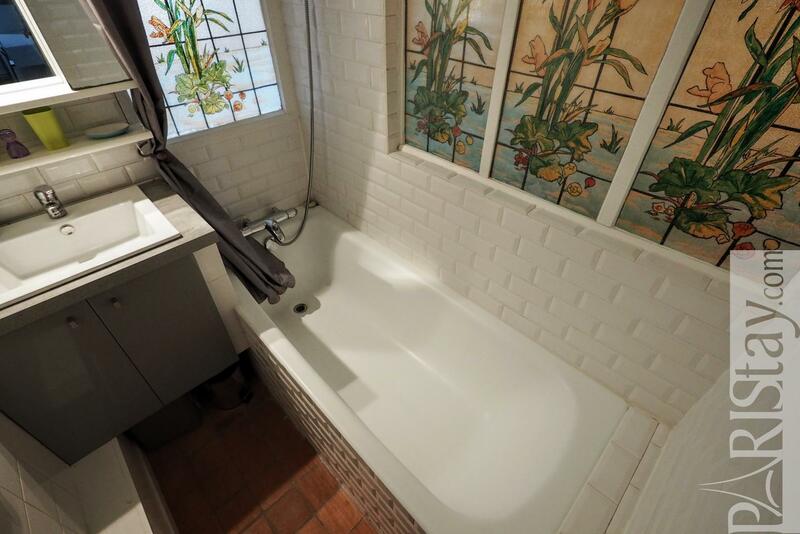 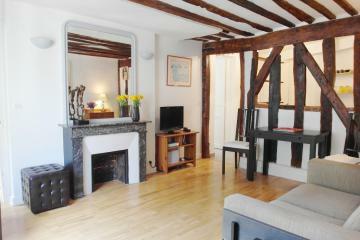 Perfect for your next long stay rental in Paris! 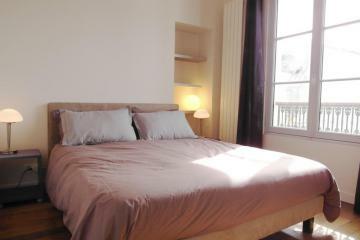 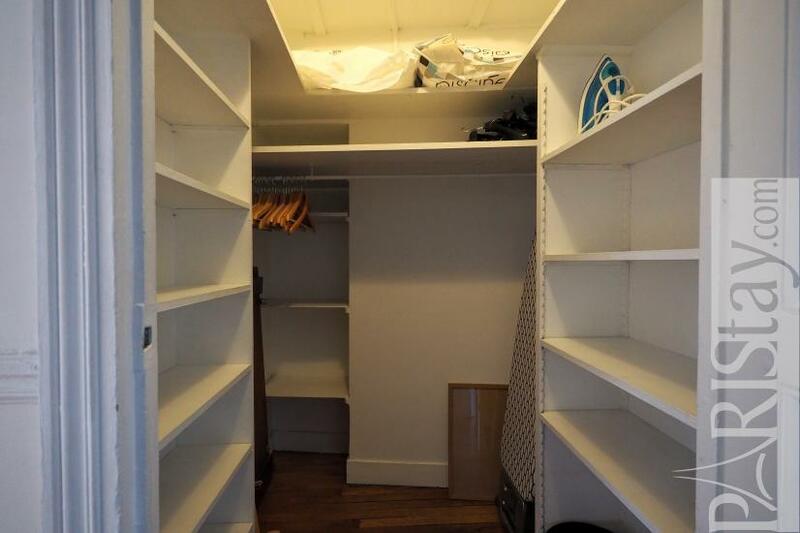 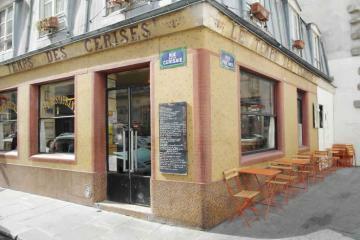 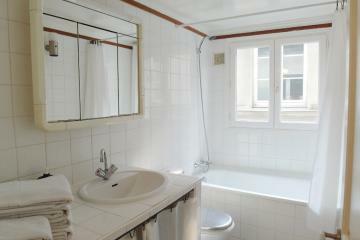 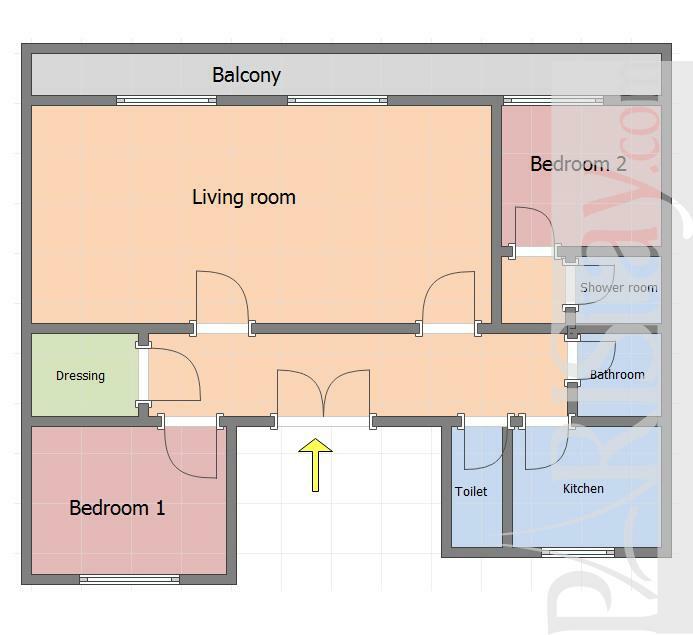 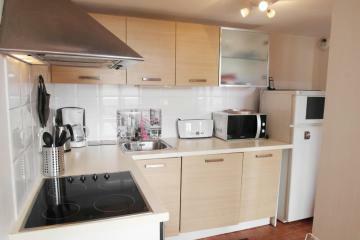 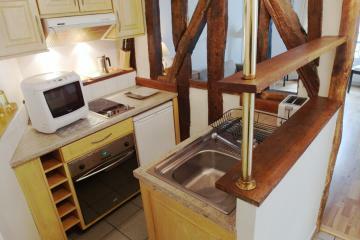 5 rd floor, with Lift, 2 bedrooms Appartement, furnished, Approx: 84m² / 903 Sq.Ft.